The doctors are questioned following a violent incident inside the hospital that leaves two doctors gravely injured. Also, Neal and Christa make their relationship to the next level after officially disclosing their romantic relationship to HR. 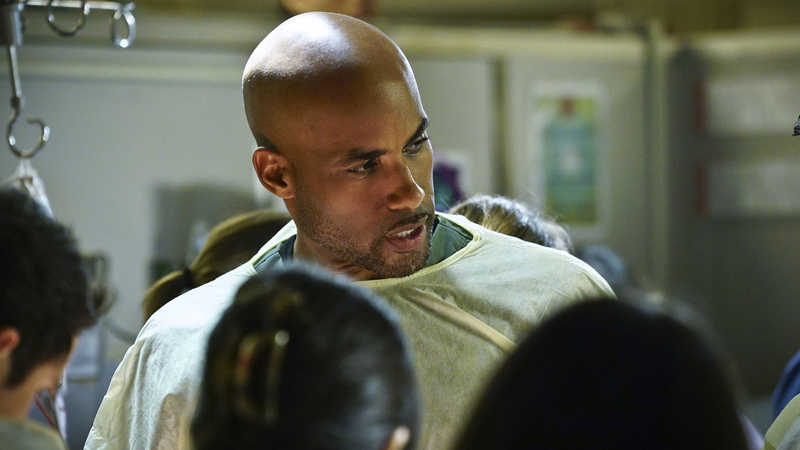 Boris Kodjoe begins his recurring role as Dr. Will Campbell, a surgeon at Angels Memorial. Tommy Dewey, Jesse Bradford, and Jeff Hephner return as Dr. Mike Leighton, Angus' older brother, Gordon Heshman, a patient, and Dr. Ed Harbert, the CEO of Angels Memorial.